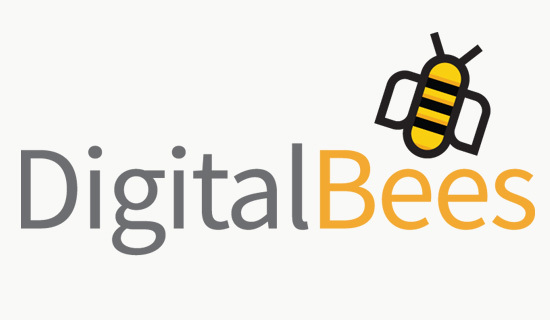 Digital Bees is a digital marketing agency that identifies talented writers and content producers who can meet the specific needs of its corporate clients. The “digital bees” referred to in the company name are the hard-working bloggers, designers, illustrators, videographers and digital marketing specialists who “generate buzz” for the clients. 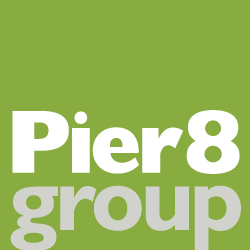 The logo works in both “positive” and “reverse”, and is exceedingly versatile in all digital applications.